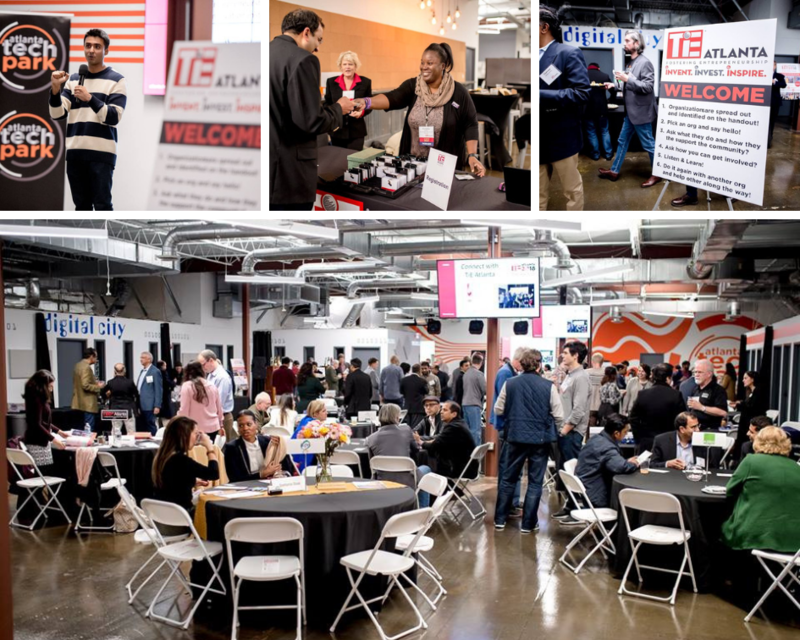 Who's Who in ATL's Entrepreneur Ecosystem? 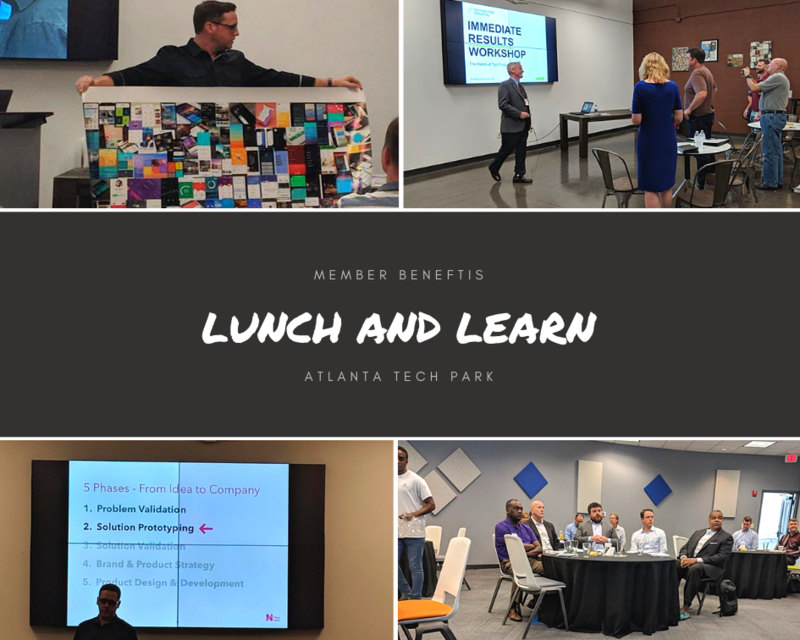 TiE Atlanta equips entrepreneurs to build successful, sustainable companies by providing hands-on wisdom and experience at every stage of their business development. So what better way to do this then to bring all of Georgia’s community partners together for a roundtable discussion! 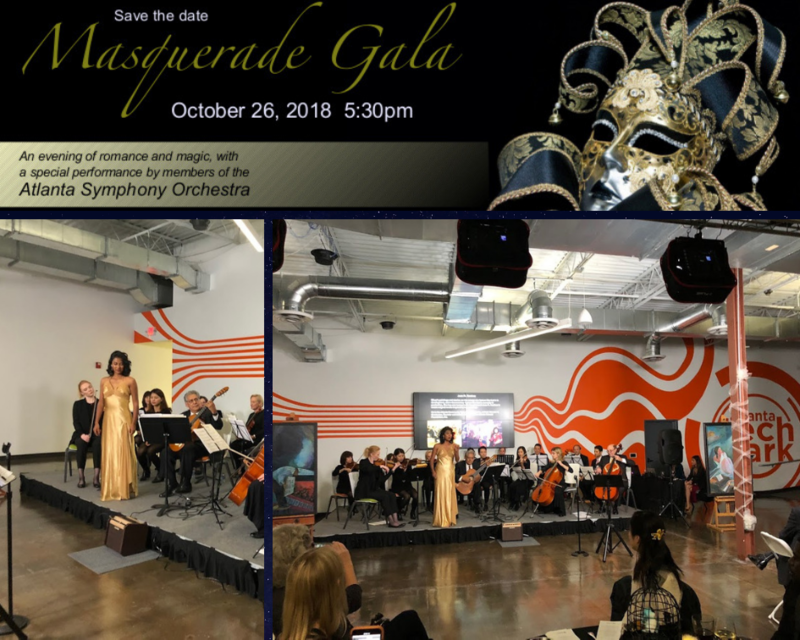 An evening of romance and magic, with a special performance by members of the Atlanta Symphony Orchestra. An open group of professional, experienced, new, and aspiring podcasters in and around Metro Atlanta. 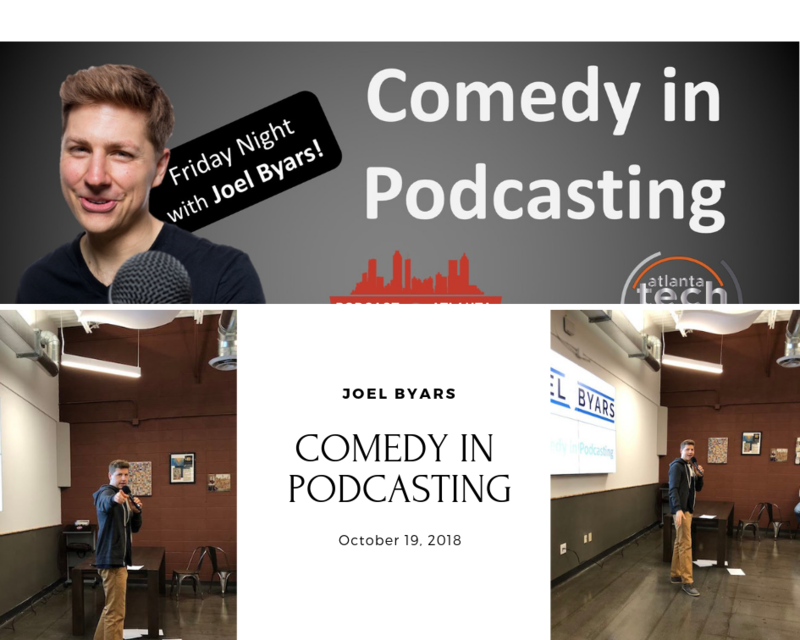 Our monthly meetings vary from informal gatherings, panel discussions on various aspects of podcasting from a diverse point of view, formal presentations by various experts on specific topics, and occasional special events. 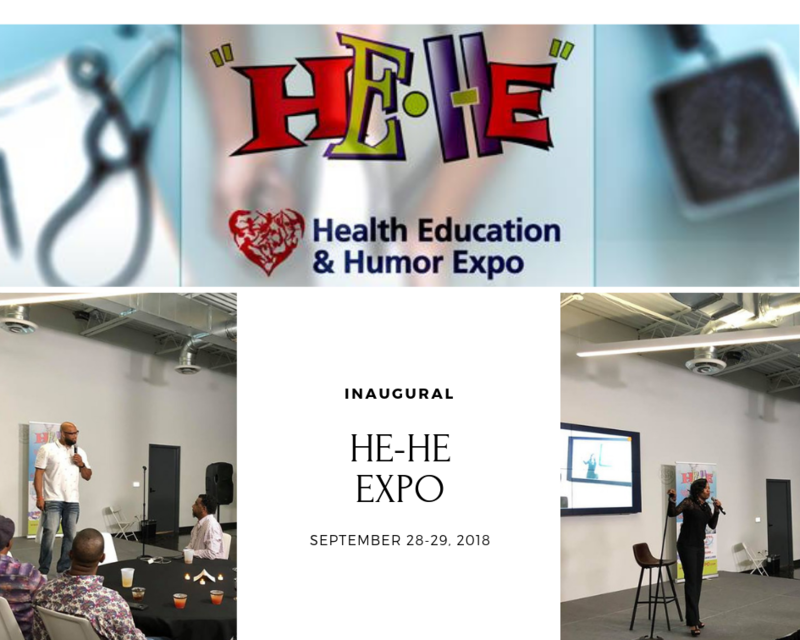 This event uses humor to promote the use of genetic testing as a part of a proactive approach to individual health care and to provide information and support for all people impacted by stroke, heart disease, and other inherited conditions and risk factors. 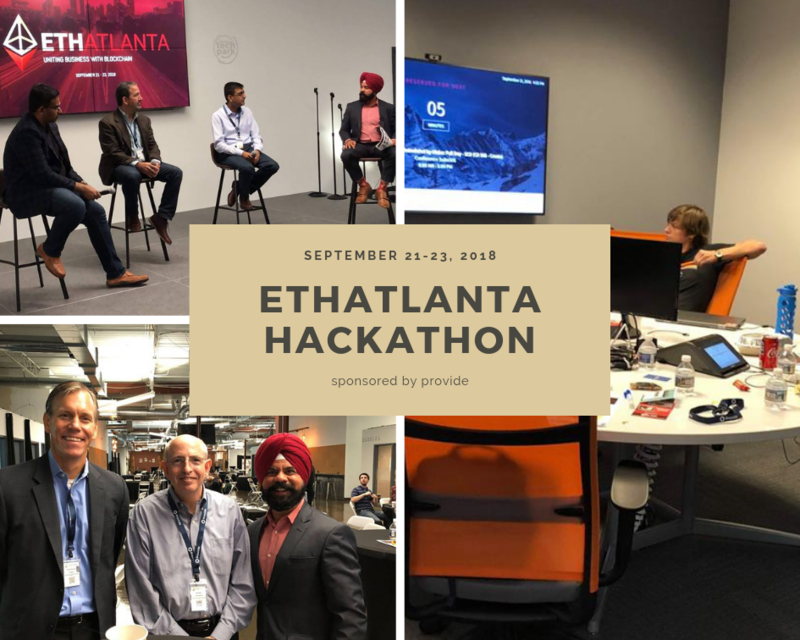 The EthAtlanta Blockchain Hackathon was held at The Park from Sept. 21-23, 2018. Congratulations to team web3devs for winning the $10K grand prize! 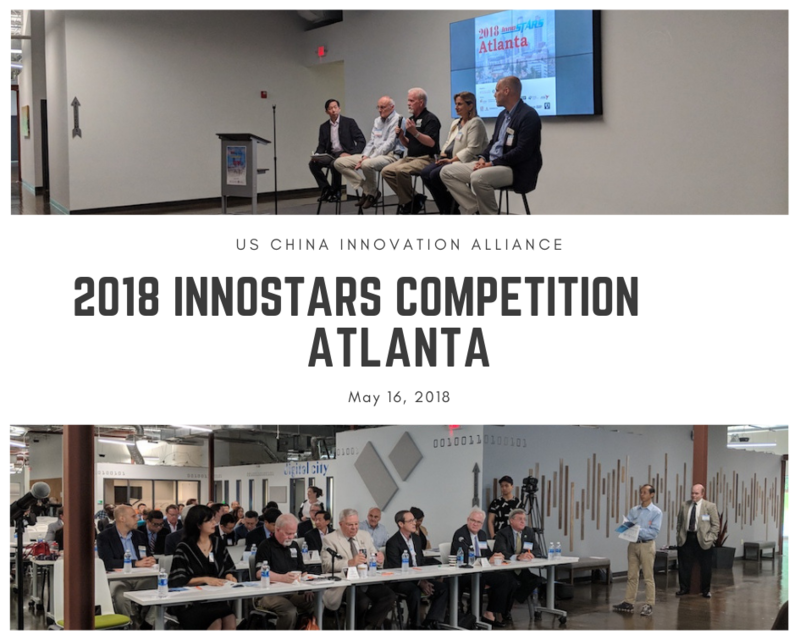 The 2018 InnoSTARS competition is a platform that connects U.S.-based technology companies with Chinese investors, corporates, and strategic partners. This competition aims to provide U.S.-based technology companies a better understanding of the market opportunities available in China. 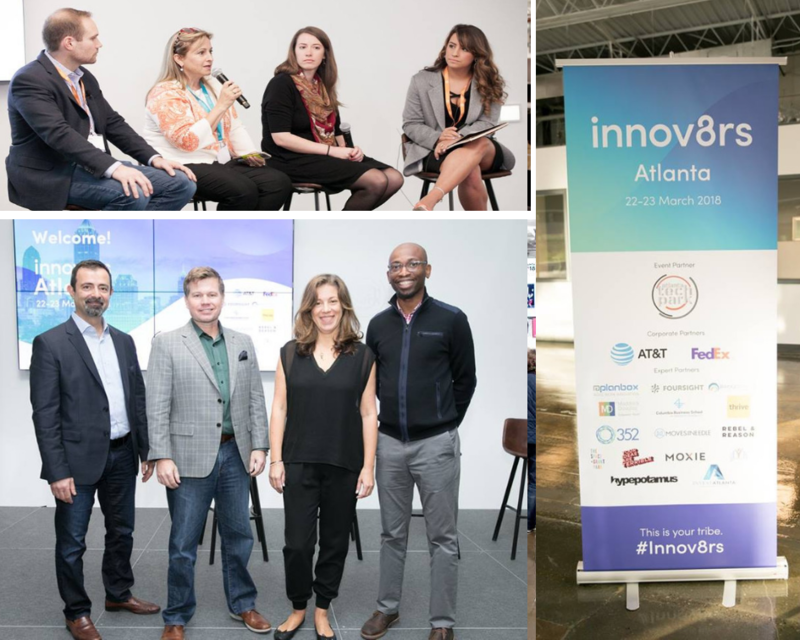 Thank you corporate innovation peers in Atlanta! 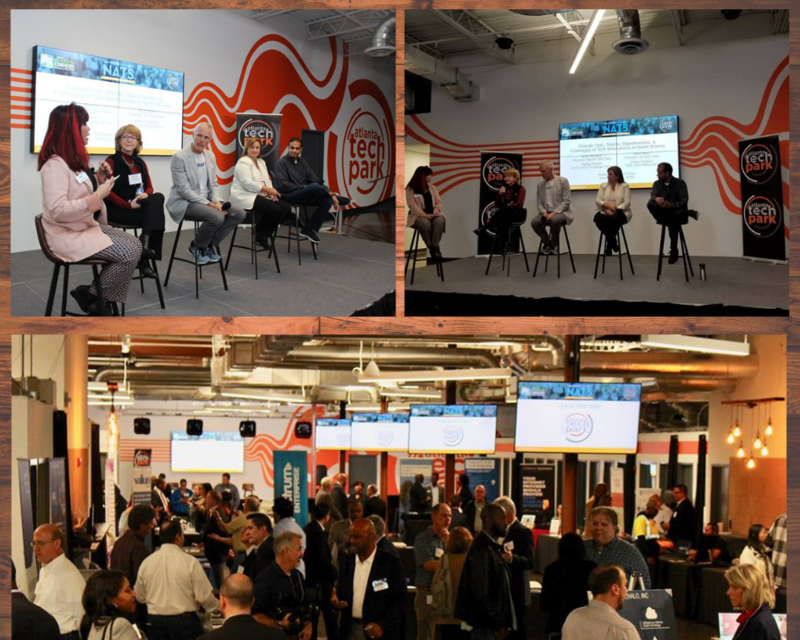 It was yet another impactful Innov8rs event, making this forward-thinking city #19 in our glocal network! As part of the curated experience, Robin hand selects topics for lunch and learn series that are presented to members of The Park. 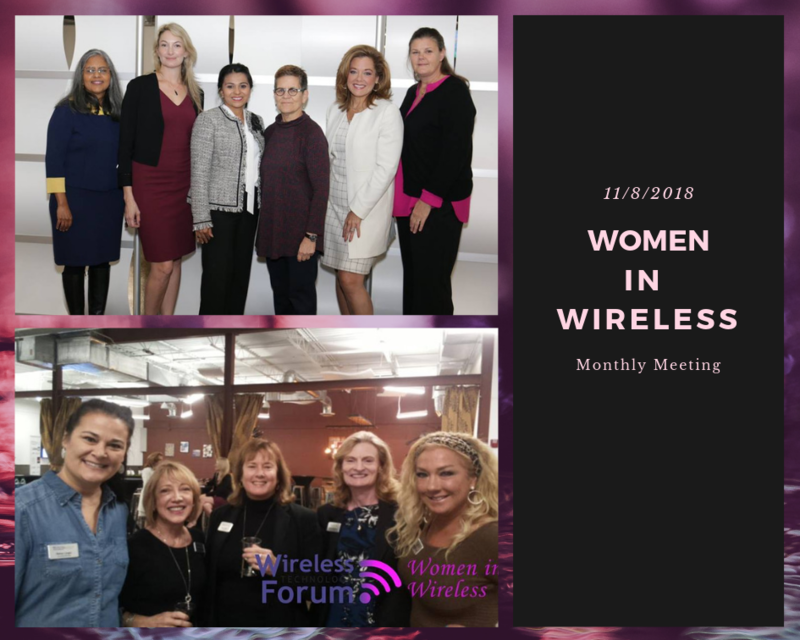 Atlanta Tech Park became the new home for Women in Wireless for their monthly networking meetings in 2018. 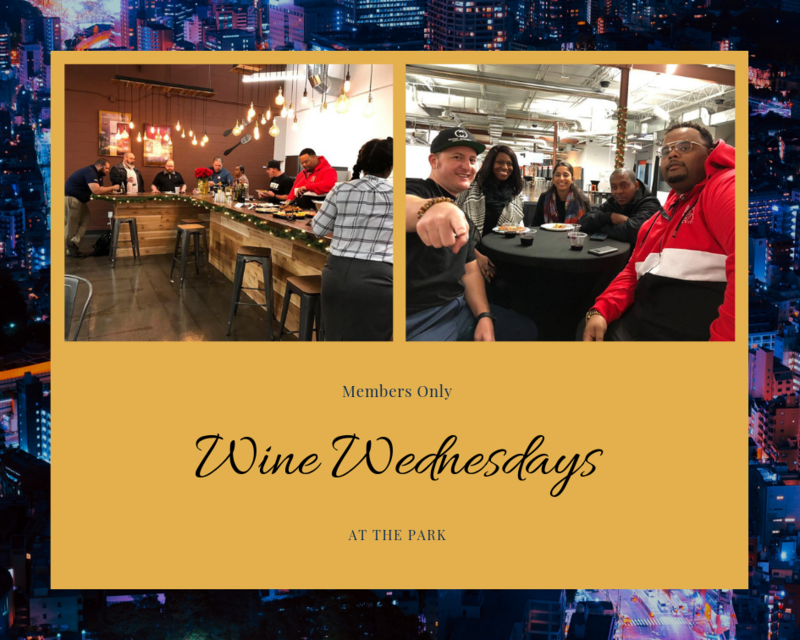 Every month, The Park presents Wine Wednesday (and beer!) for its members, along with catering that highlights one of our vendors. It gives the community a chance to come together, share about their business and experiences and enjoy great food!